I actually hadn't heard of Plumb until I heard her on the radio recently. Then when I was browsing iTunes I noticed she had a new album coming out ( many tracks you can buy on iTunes now). So I was thrilled when I got the opportunity to listen to her entire album! I love her voice and the words to her music are wonderful. Exhale is the main song and title of the CD, and it's a great song! The one I've heard on the radio though is Lord I'm Ready Now and it's also on this album. There is a mixture between upbeat and slower songs which gives it diversity. One of my favorites is Sleep Will Be Sweet some of the words are "When I lie down my soul will breathe again.....Your peace is strength to face the dark." 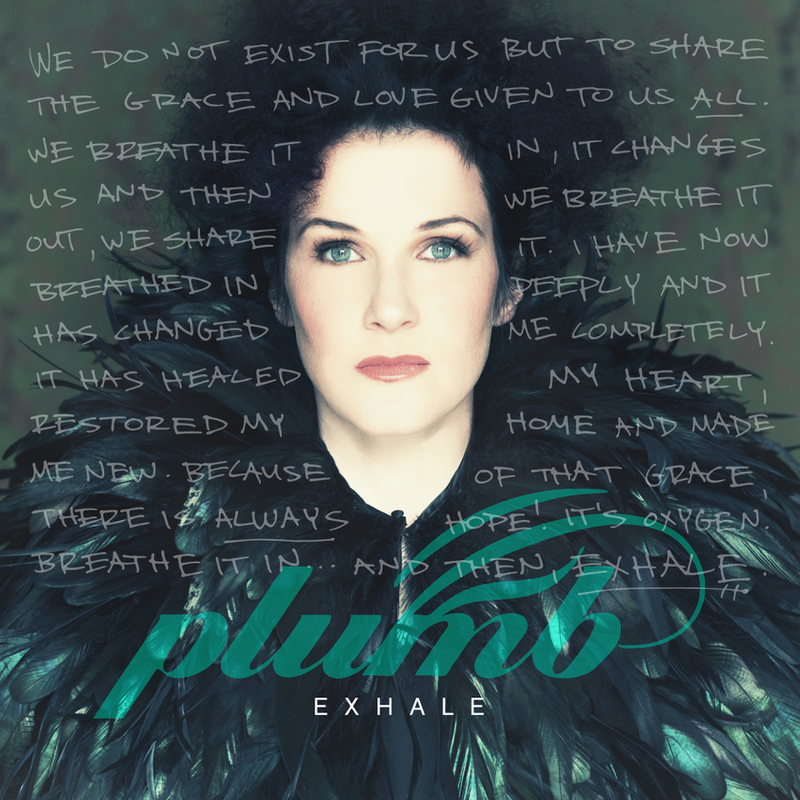 I really have been enjoying this Exhale CD and I want to spread the word on it's arrival! I also found out that she has been nominated on KLOVE for Female Artist of the Year! Thanks to Flyby Promotions for providing me with copy to review for free!